A long-delayed accessory makes it possible for the Kevo to be controlled and monitored from the Internet. The long-delayed Internet add-on for the Kevo smart lock is here at last, giving both existing and new users the opportunity to add new capabilities to the two-year-old deadbolt. Developed by Kwikset in partnership with UniKey, the Bluetooth-enabled Kevo is best known for allowing users to unlock with a simple touch, provided they are carrying an authorized smartphone or Bluetooth fob with them. Today, with the launch of the gateway, Kwikset is extending that keyless convenience to the cloud. 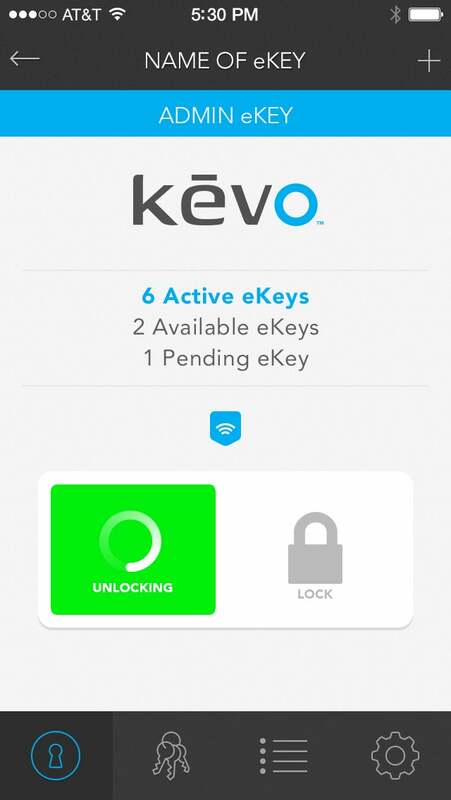 Yes, you can finally unlock a Kevo smart lock via the Internet. The new device fills a crucial gap in Kevo’s repertoire by adding remote-access capabilities. It’s basically a Bluetooth-to-ethernet bridge designed to liaise between the Kevo and your Internet router, so as to enable you to lock/unlock your door using the dedicated Kevo app from anywhere in the world. The add-on can be used to connect multiple Kevo locks to the Internet. According to Kwikset, you will need to upgrade your standard Kevo account to the new “Kevo Plus” plan on MyKevo.com to get started. The upgrade has a one-time $70 fee attached to it, but that also covers the cost of the Bluetooth-enabled gateway. Despite having hinted in that direction back in January, it’s good to see the company ultimately decide against linking remote access to some sort of a recurring subscription fee. 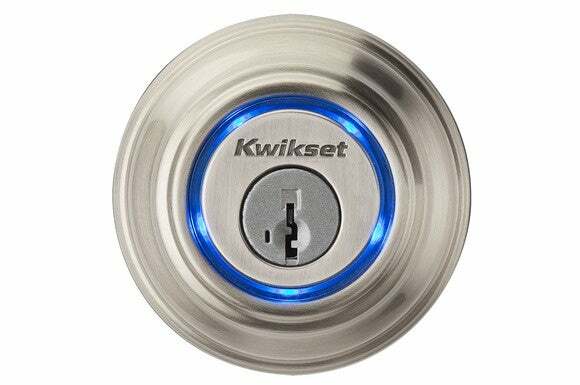 Why this matters: The Kevo Plus gateway adds a new dimension to Kwikset’s Bluetooth lock, which was beginning to look like a bit of a one-trick pony in comparison to some of the newer smart locks on the market. Apart from significantly upping the Kevo’s convenience quotient by making it remotely controllable, Internet connectivity also throws the door wide open for all kinds of automation scenarios involving third-party devices and services.